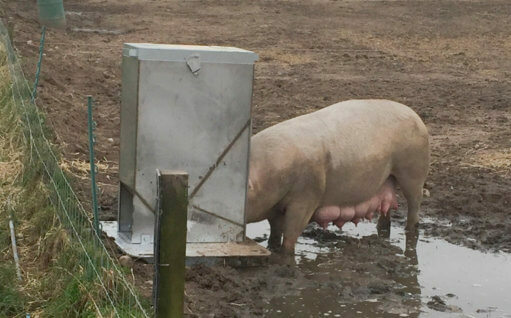 As they approach slaughter weight, pigs need shelter from the elements to help them avoid stress and gain weight efficiently. 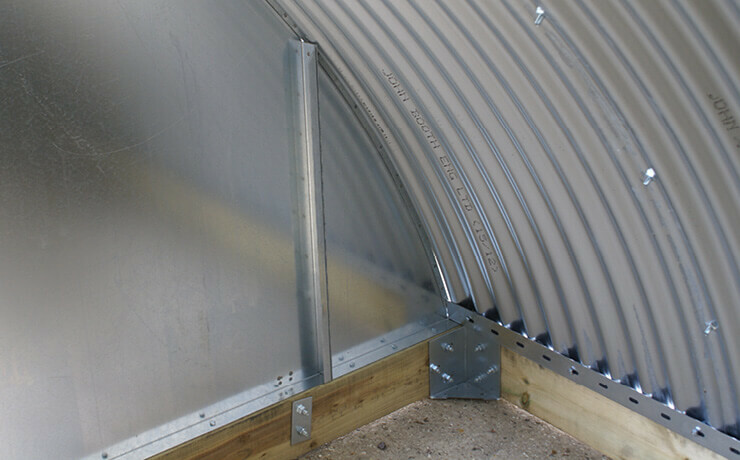 Our Finishing Huts, based on our Sow Huts, provide the protection and comfort they need at this critical stage. 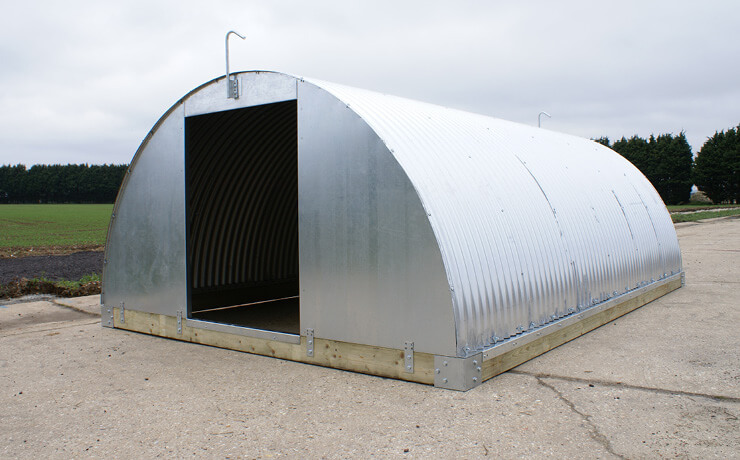 Using the same design and fully galvanised steel construction as our Sow Huts, Finishing Huts are engineered and built for long life and low maintenance. 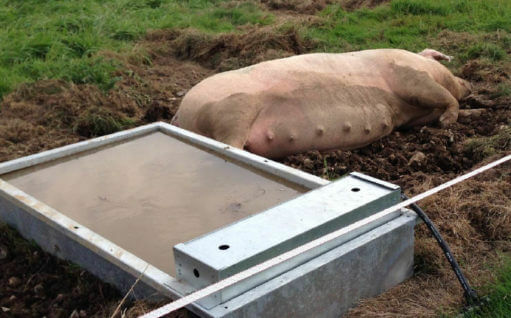 Tough and robust, they’re designed to withstand the inevitable knocks, scrape and rough treatment dished out by groups of pigs approaching adult size and weight. Finishing Huts have a doorway at each end, measuring 1.0m wide and 1.3m high, and a 0.38m hinge-up door to provide controllable ventilation: the back door lifts out completely for maximum airflow. 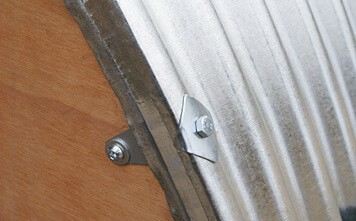 Finishing Huts are supplied with lifting hooks for easy moving, and attachment points for our optional hurdles. 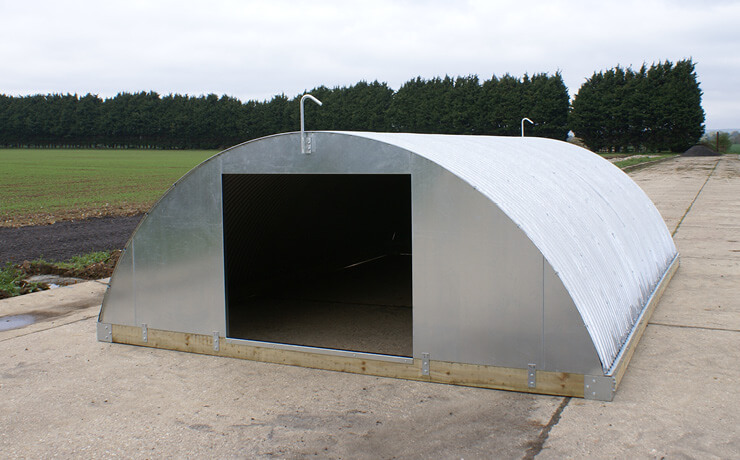 All Finishing Huts are 3.0m wide, and available in 4.5m and 6.0m lengths. The size and number of huts you need depends on your group numbers and weights. 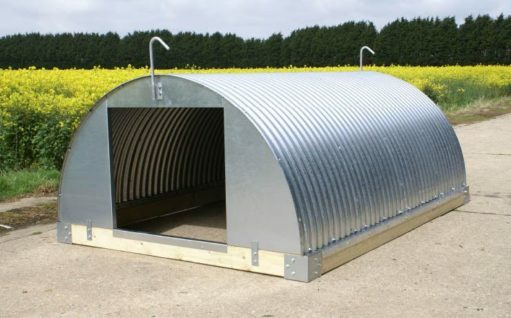 Designed to attach to the front of our Finishing Huts, these galvanised steel hurdles allow you to create safe, secure outdoor runs quickly and easily. Each hurdle measures approximately 3.0m long by 1.0m high, with the lower 0.6m covered with Stokbord, a tough, non-toxic recycled plastic that, unlike plywood, is chew-resistant, rotproof and never needs painting or treating. The hurdles simply fit together using galvanised steel pins. 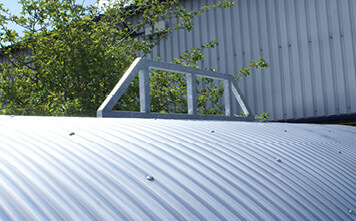 You can opt to have your Finishing Huts supplied with insulated roofs. In winter, insulation reduces condensation, helping to keep your animals warmer and their bedding drier, cutting your straw usage and costs significantly. 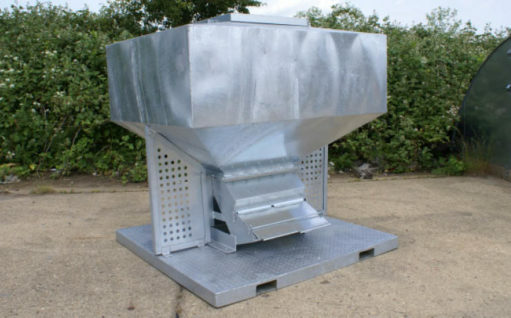 The insulation material is sealed within a steel double skin, so it’s completely safe, watertight and vermin-proof, and is effective at temperatures ranging from +40 to -40°C. 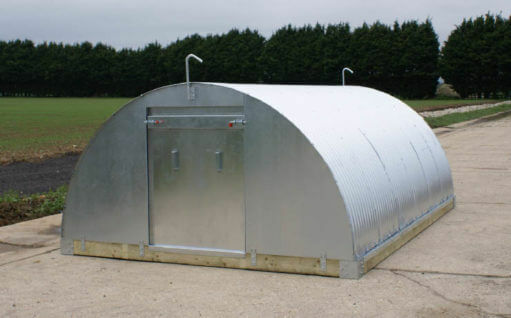 Our heavy-duty lifting frames are supplied in two sizes to fit 4.5m and 6.0m Finishing Huts. Replacing the lifting hooks usually fitted as standard, they eliminate the need for a lifting beam and allow you to move the Finishing Hut without leaving the tractor cab. 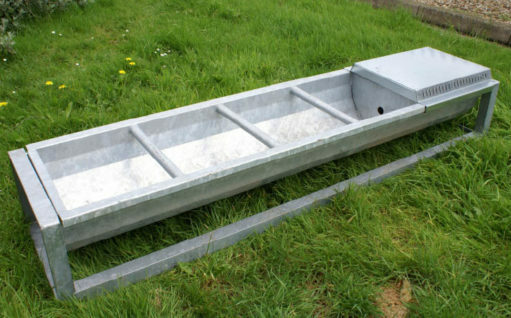 A strong, galvanized beam designed for use with the integral lifting hooks supplied as standard on all Finishing Huts. 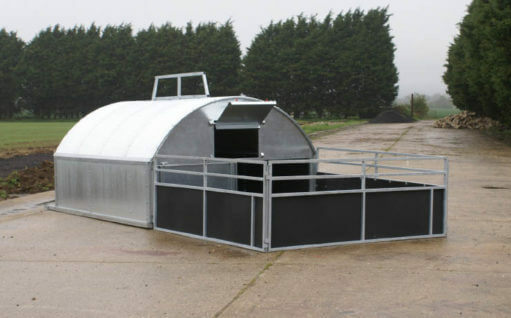 Available in two lengths to fit 4.5m and 6.0m Finishing Huts.